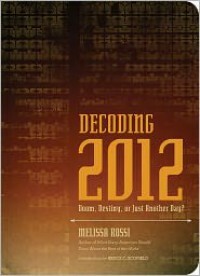 Decoding 2012: Doom, Destiny, or Just Another Day? For me, the book didn't get interesting until the end. The first 2/3'rds or so of the book is filled with history and Mayan info. Basically, that is the end of the Mayan calendar, but it also coincides with the expected "solar maximum" when sunspots, flares and solar winds peak. We have created a large "hole" in the magnetoshphere that will allow this increased solar activity to come right through. This can easily take out satellites and transformers. If the transformers blow, the electrical supply will be cut off to the effected areas. Also, a polar reversal may happen which can create all kinds of havoc! The technology is available to be able to set off earthquakes, volcanoes and also alter the climate, using electromagnetic waves. We also have HAARP in Alaska that can do similar things and more! 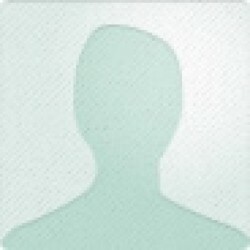 The book also states that we can actually create the end of the world as a self-fulfilling prophecy. "scientific studies show that our intentions can shape our reality"
Definitely recommended for history buffs or anyone interested in the Mayan civilization.